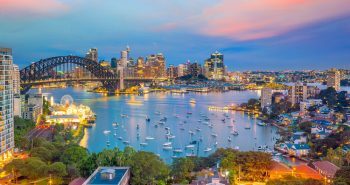 The US E-3 Visa that is exclusively offered to Australians has remained safe notwithstanding US President Donald Trump’s crackdown on US visas and immigration. Australians engaged in management level and professional work can comfortably access the US E-3 Visa even today. 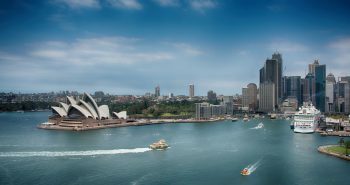 Immigration experts in Australia have said that US E-3 Visa is safe notwithstanding visa changes because it is exclusively offered to Australian citizens. The US E-3 Visa program allocates 10, 500 visas annually, as quoted by the Work permit. If this visa program is overhauled, it will adversely affect Australians looking forward to work in the US, added the experts. Compared with other nationalities, Australians are luckier as they enjoy the USE-3 visa for graduate class expert workers. This is not available for immigrants from other nations. 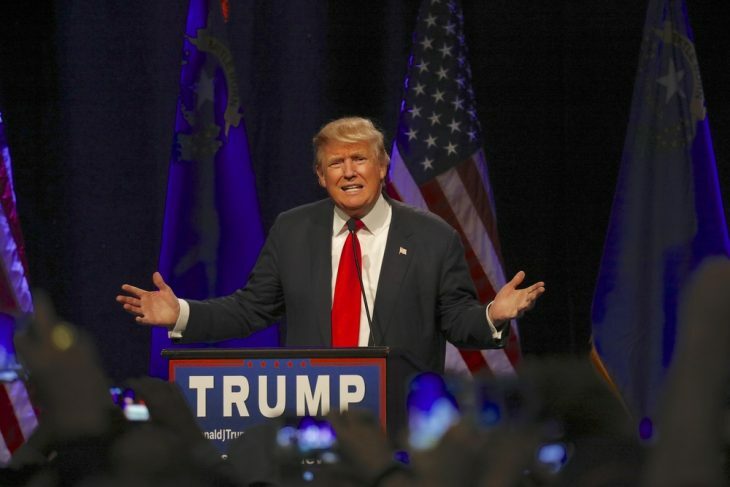 Trump has refrained from commenting on the E-3 visas. He has also not made any remarks about the B1 visas switching over to H1 visas. Overseas nationals are suggested to not to tamper with the rules with respect to their visa terms and conditions of US visas to avoid issues at US borders. Clarity and transparency will make it easier for an immigrant to arrive in the US. Overseas nationals including Australians are targeted at the US borders only if they remain beyond the 3-month validity of their visit visas. This is the case even if they are unclear regarding their intentions for arriving at the US. It has been stated by the US Citizenship and Immigration Services that overseas immigrants who seek to arrive at the US must be clear and transparent in their intentions. 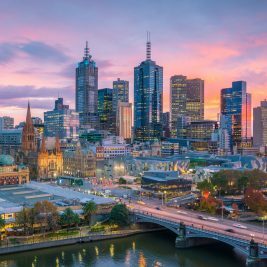 Y-Axis Melbourne is an authorized immigration consultancy that offers latest and professional assistance and advice regarding the best visa options for the clients. It also manages their requirements all throughout the visa processing. Our immigration agents are registered with Registered Migration Agent Melbourne and are competent, dedicated and experienced. 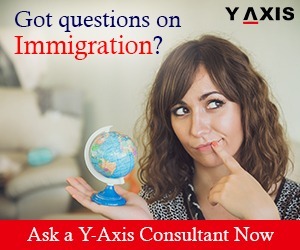 If you are looking to Study, Work, Visit, Invest or Migrate to Australia, contact Y-Axis, the world’s most trusted Immigration & Visa Consultant.